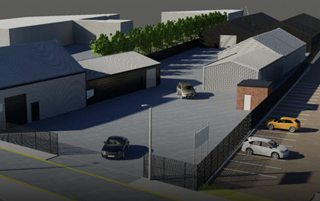 Tradepark Ltd looks to bring space forward and enhance the potential many developers overlook. Our expertise lies in thinking outside the box and transforming challenging sites. We find creative solutions for sites and pride ourselves on our attitude and forward thinking vision. We act as the turnkey for intricate development partnerships, presenting dynamic business space to progressive business operators. 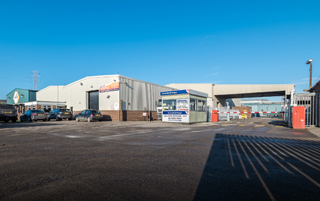 Tradepark Ltd is a group-owned property portfolio, with a multi-skilled in-house team. In-house surveyor, letting agent, accounts department, building control department and marketing department are ever present to move our projects forward professionally. We work with our partners and clients to develop mutually beneficial, commercially sound and long- lasting relationships. 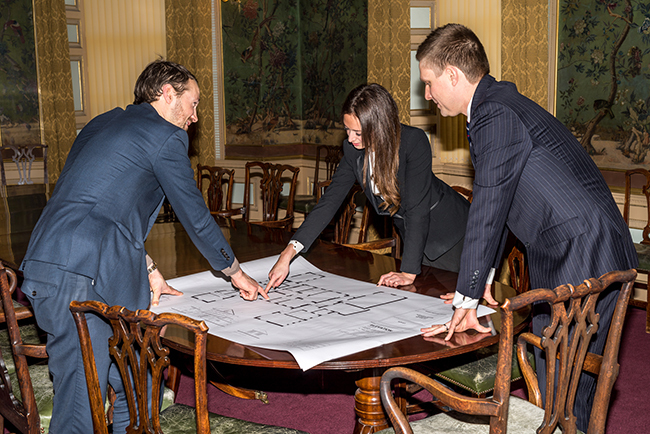 Site assembly is our passion and we strive to reconfigure Yorkshire’s business landscape. Tradepark Ltd has an impressive track record of unifying key stakeholders and landowners in order to bring developments to fruition. We connect people and carefully assemble deals that create dynamic business spaces. 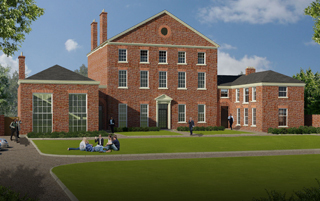 Tradepark Ltd is always looking for industrial, commercial and residential developments. To discuss your site, or your requirements as a business operator, email Claire@tradepark.co or call 01482 390450.